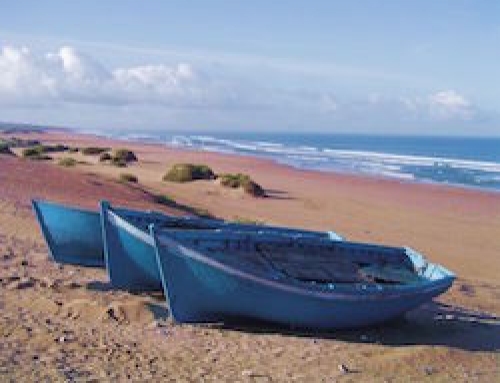 Take this stunning Coastal Tour to the beaches of Essaouira & Oualidia and enjoy the myriad of activities available on the Atlantic coast of Morocco. Stay here in one of our recommended hotels. 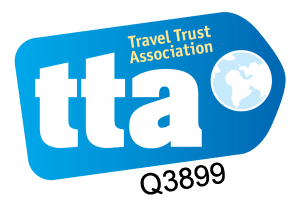 Essaouira is a small, friendly town with a diverse range of fascinating art and craft, jewellery and music shops and is easy to navigate. The beach cafés are perfect for lunch between the optional extra activities: quad biking, horse-riding, surfing, kite-surfing & camel trekking. Your driver will recommend places to eat and organise and book your activities. 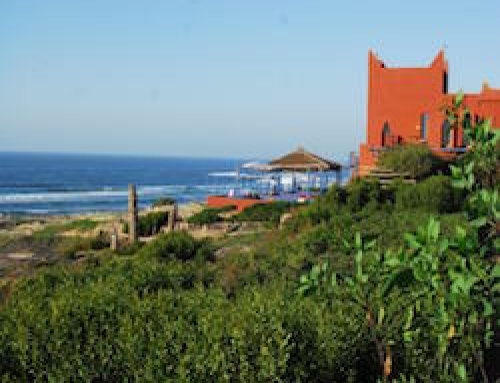 You can also drive along the coast to the small village of Sidi Kaouki for lunch or dinner and to explore the coast. 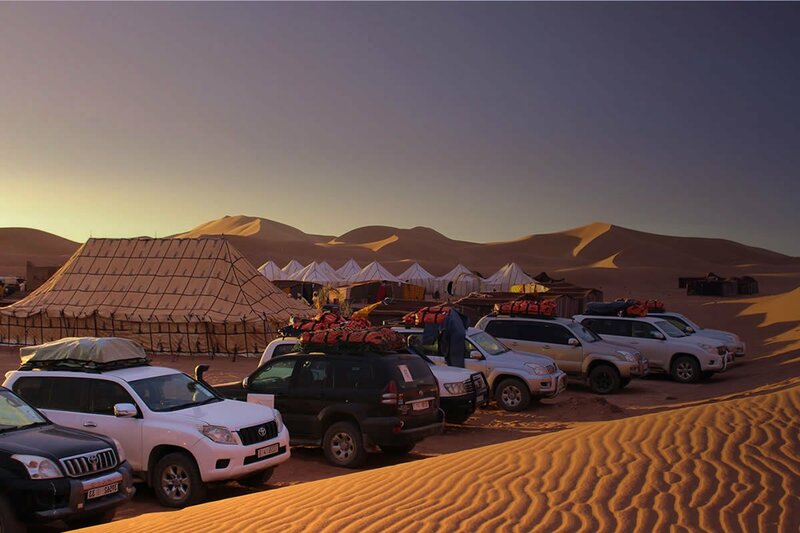 Your driver will arrive to take you to the beach to meet your Camel Trekking Guide. 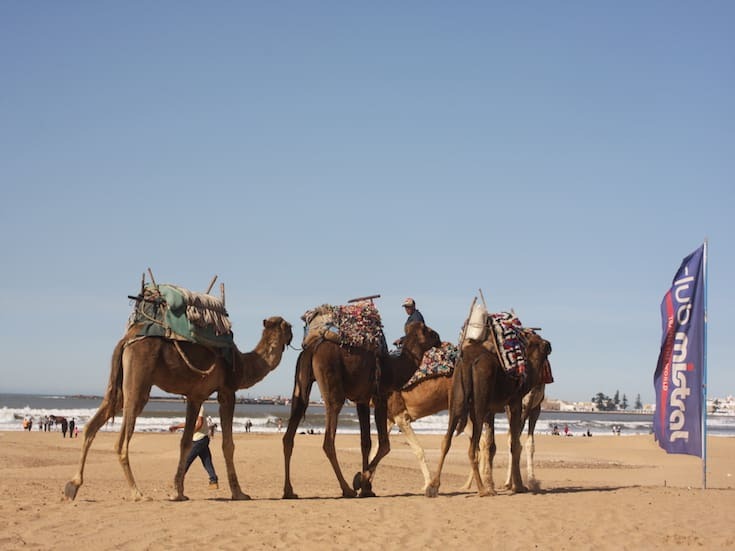 Walk alongside or ride the camels throughout the day, stopping for lunch with time to swim in the ocean. Follow the paths of the ancient nomads as you trek both on the beach and high on the rocks with amazing views of this special place, passing a small waterfall area of natural beauty. 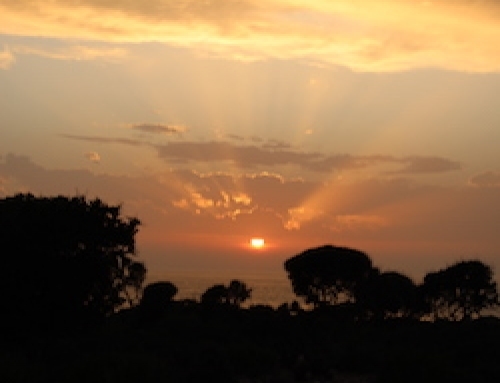 Your driver will be ready at the end of the day to take you back to your hotel in Essaouira. 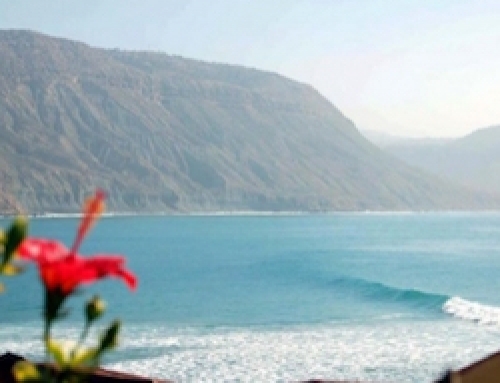 Today you will drive north along the coastline to the small and well kept secret of Oualidia. The beach offers shallow bays which create beautiful turquoise water for bathing in a varied coastline. 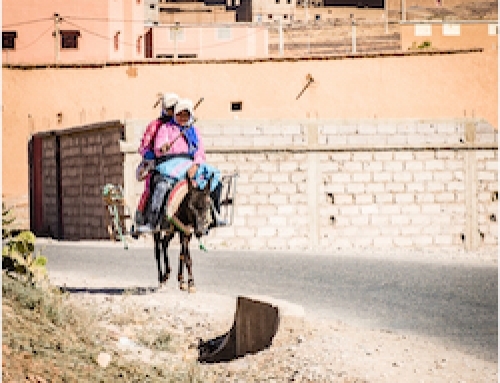 Your driver will meet you after breakfast for the journey back to Marrakech.